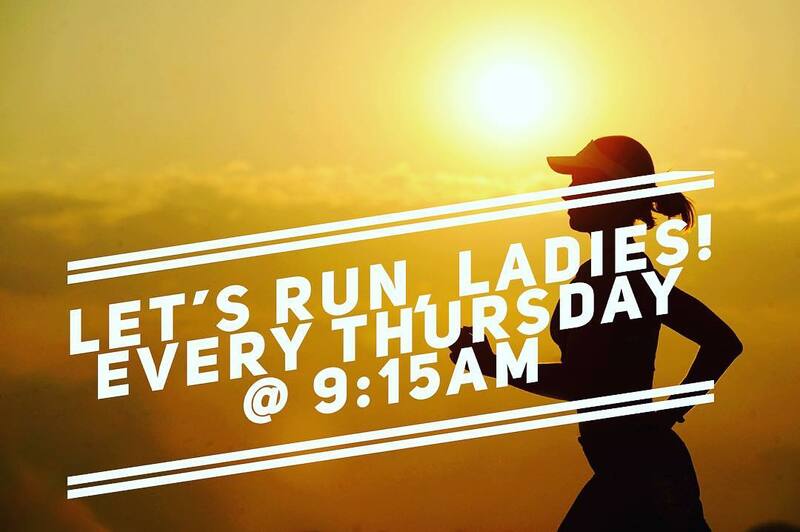 This group run consists of going for a run (Usually 3-6 miles). Then join the group for some (Adult) beverages, with some chips and salsa!! 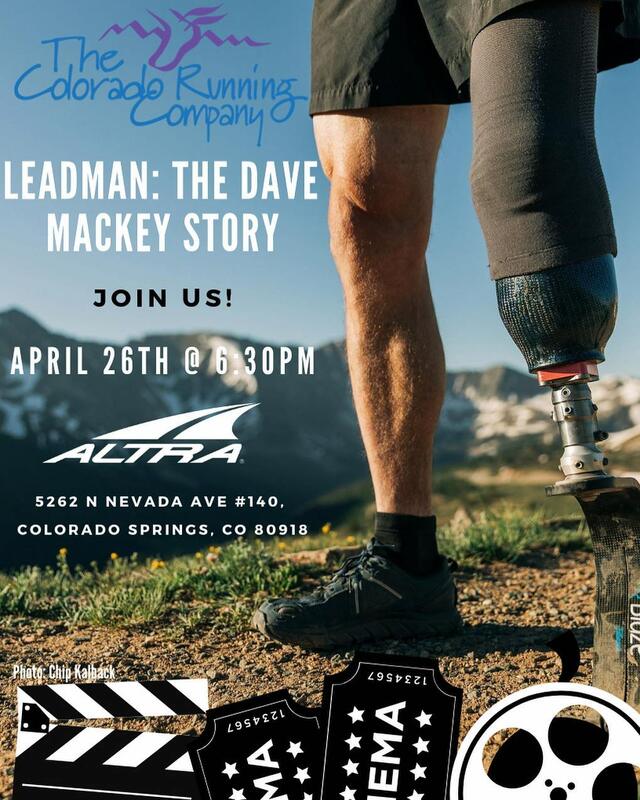 Sometimes we have shoe vendors join us with demo shoes and raffles! Join us every Wednesday evening from 5:45-7:00pm! 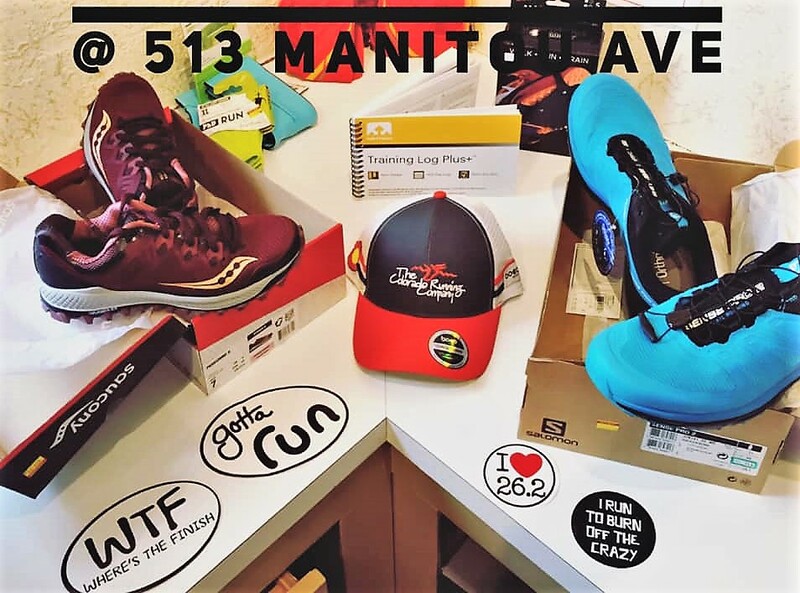 The Colorado Running Company OUTLET STORE! Please join UpRise Yoga and Achilles Pikes Peak for our monthly yoga event, the second Tuesday of each month. 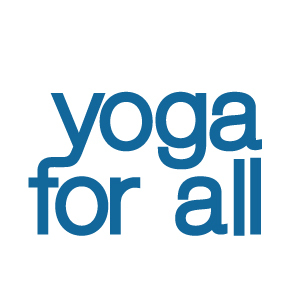 All ages and abilities are welcome-bring your own mat and enjoy this free class!